Remember and book the ferry! 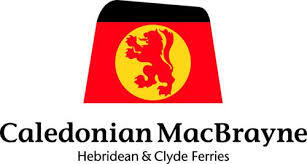 Attention: We’re hearing some reports from Calmac of VERY full ferries, filled to capacity this Summer! If you’re going on holiday to Tiree, remember to book your travel now! Don’t leave it. All our previous correspondence has had reminders for each guest and of course booking your travel is up to you. Thanks.